A truly bizzarre anime with a flavor of traditional Japanese folklore. The boy, Kitarou, encounters various forms of evil with his father, who happens to be an eyeball. A young monster from the graveyard wants to get along with humans and often ends up at odds with the other monsters who care nothing for the human meddlers. When young Megumi Kawamura sends a letter asking Kitarou to investigate the whereabouts of her father, the young youkai immediately sets off to find him. As he arrives on Baruru Island, Kitarou discovers that for many years, any Japanese man who has set foot on the nearby mountain has been spirited away by the resident youkai, Akamata. As Kitarou heads into the jungle to rescue Megumi's father, he meets with the malevolent entity that proceeds to drain his very essence. 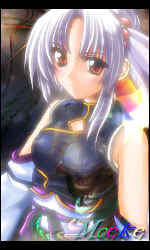 Now, with the various youkai of Baruru Island preparing to wage war with Japan and invoking the power of their God, Zeokuronodon, Kitarou must try to stop them and return Mr. Kawamura to his daughter. Though, when the Baruru Island youkai force a strange drink upon him, will it even be possible? 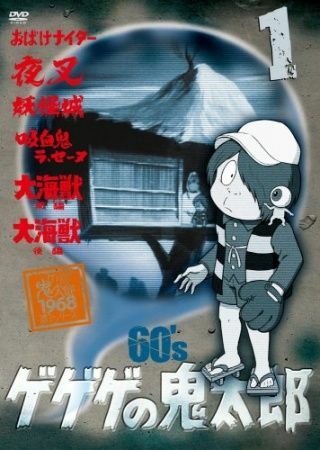 The classic tale of Gegege no Kitaro told yet again. 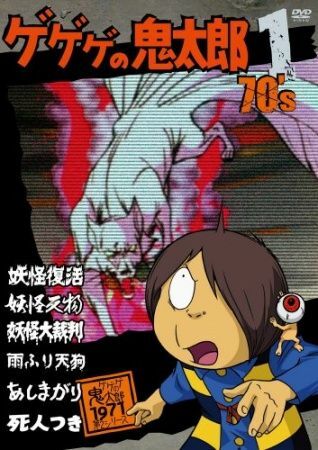 The story is the usual in the Gegege no Kitaro series. 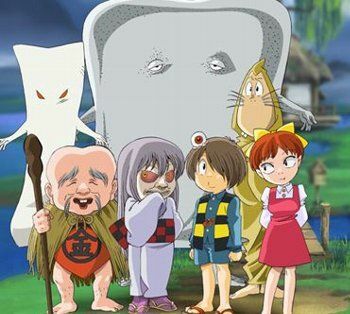 Kitaro is a boy living in the Gegege Forest/Cemetery (lands where many Yokai roam) with his mostly dead father (who survives only in his eye), Sunakake Babaa, NekoMusume, and Konaki Jiji. 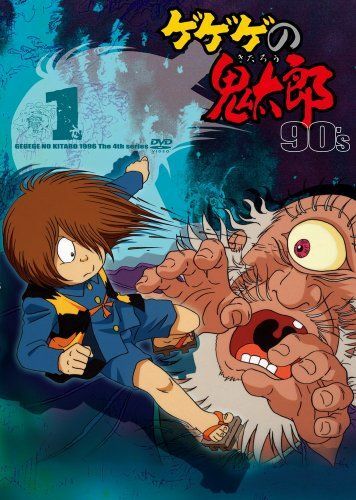 One difference between this Kitaro and all of the others that came before him, is that this one has brown hair instead of the standard grayish silver.